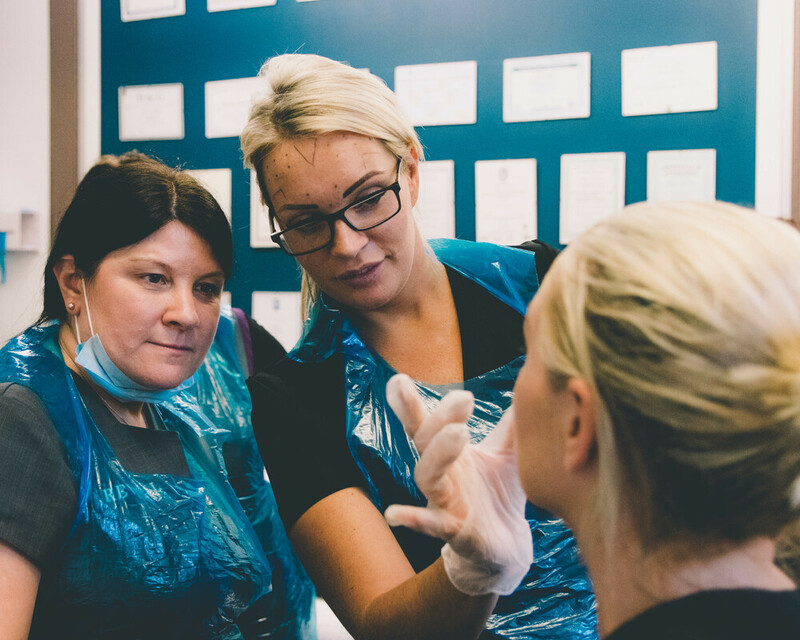 We saw a need in the industry for students that have relevant qualifications that are not only safe but very good at their treatments. We help our students to become caring and professional therapists and also good business women. We are always contactable and really look after each and every one of you. 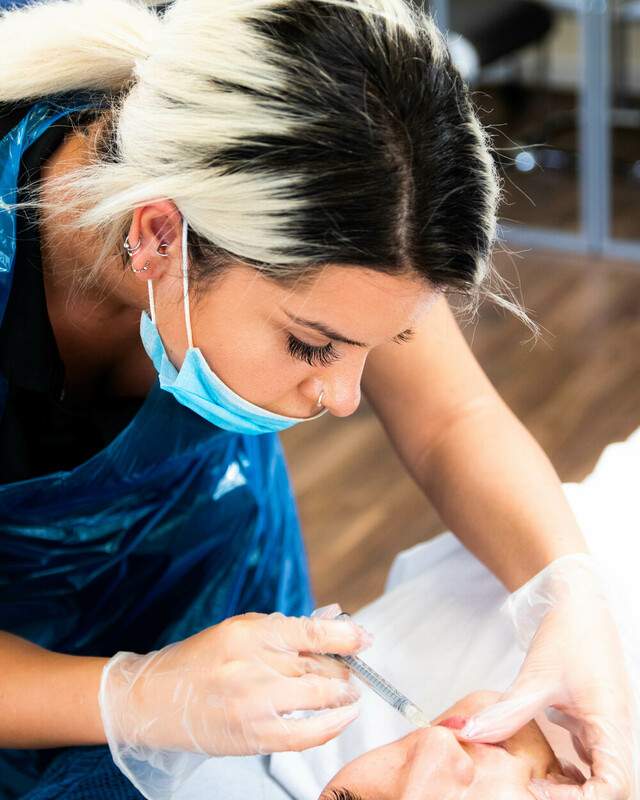 Beauty therapists are trained to recognise what suits each client’s needs and have an in-depth working knowledge of the skin. These core skills are the perfect foundation for further aesthetic training. 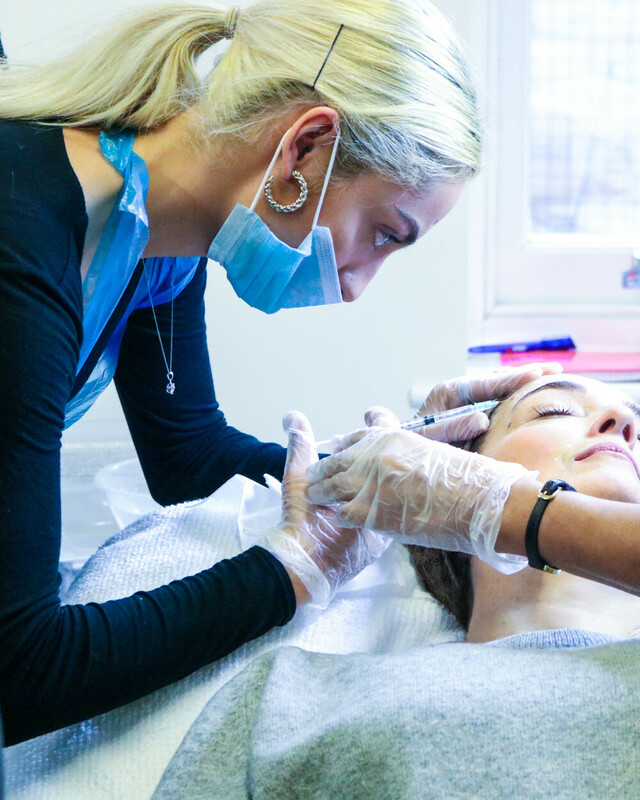 Many therapists are already skilled aestheticians that are performing injectable treatments such as mesotherapy and micro-needling. 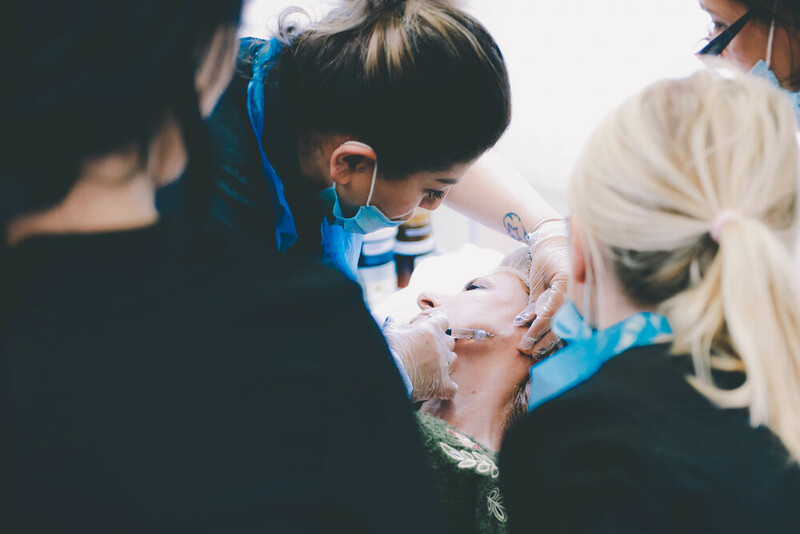 Doing injectable treatments such as dermal fillers is an obvious progression. 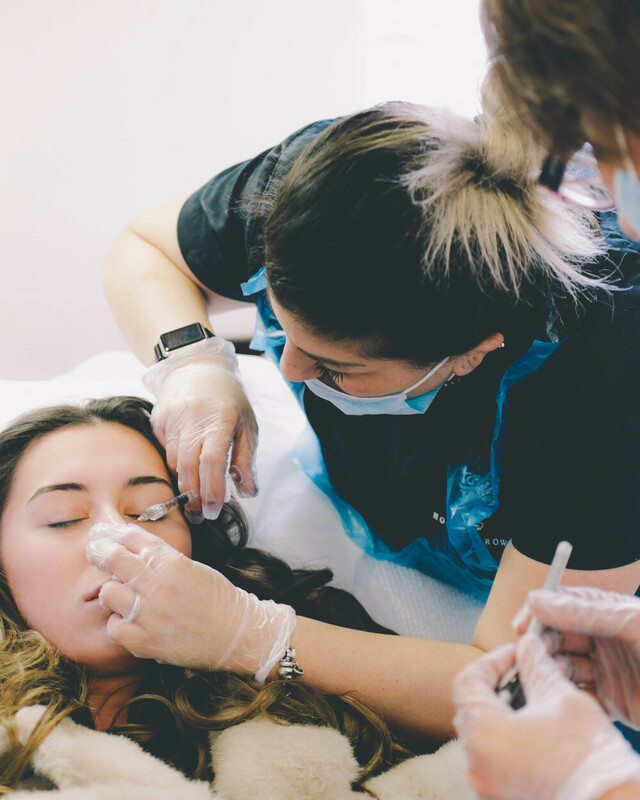 Therapists have proved that they are really skilled and creative when it comes to lip fillers in particular and recent pressure from medics have led therapists to take their education to the next level and comply with the requirements set by out by the HEE guidelines. 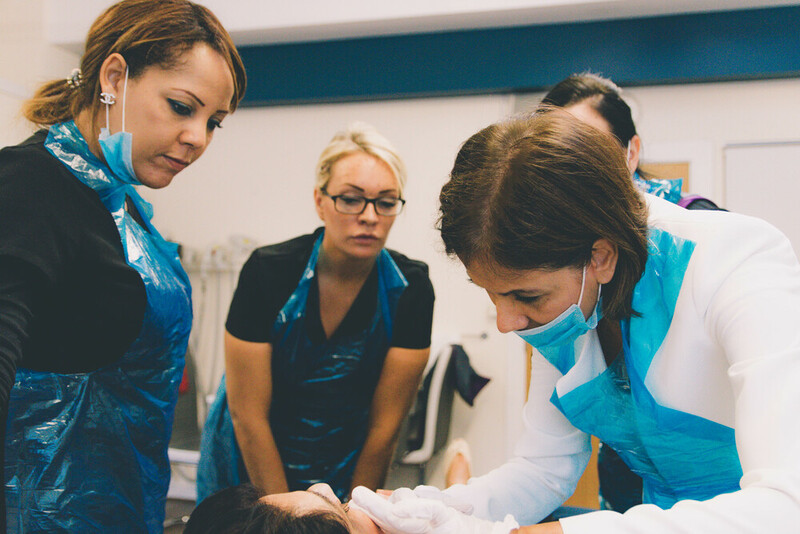 We have teamed up with a registered Doctor and a registered Nurse who is also a University lecturer to help us create an awesome syllabus for our students. 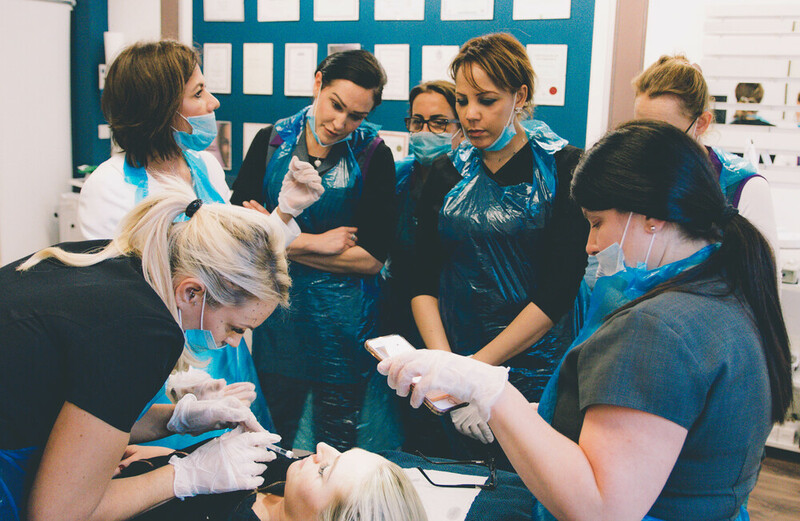 We have over 460 hours of higher learning course materials across our injectable courses so you can be assured that you are getting the best theoretical and practical training possible.